For premium service and professional quality in brownstone restorations in New York call Chimney Repair NY at 1-877-952-7425 or request a Free Brownstone Restoration Quote. Our staff of masonry experts have been doing brownstone home, chimney and fireplace restorations throughout Manhattan, Brooklyn, Queens, and Bronx, New York for over 20 years. 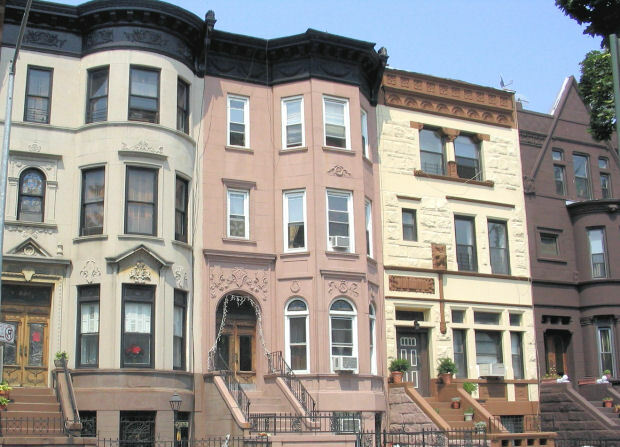 Our brownstone chimney restorations are done with consideration, caution, and care in mind. With years of quality service and experience in brick masonry, we are the best in brownstone restorations. We restore, renovate, and rebuild any modern or pre-war brownstone brick homes, chimneys and fireplaces. We stand by our reputation delivering first class service for big and small brownstone restoration projects. Call Chimney Repair NY 1-877-952-7425	today to schedule an appointment or to speak to one of our brownstone experts for more information.